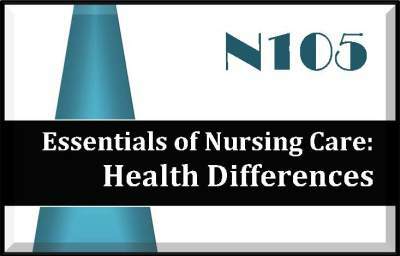 The Essentials of Nursing Care: Health differences exam focuses on the health promotion by way of body process, the nursing process and basic nursing concepts. The exam is 130 multiple choice questions and you will have 3 hours to complete the exam. Testing is at a PearsonVue testing center. This exam is waived if you have graduated from a PN program less than 5 years prior to enrollment. The study guide portion of the document is 95 pages and loosely follows the content guide outline/syllabus and covers all areas noted.